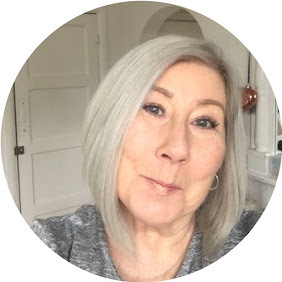 It seems like every time you turn on the TV or pop to the shops there is a new mascara on the market, one that promises, to thicken, lengthen, give fuller sexier lashes, etc. Well, I got caught up in the New From Rimmel London Wonder'fully Real campaign promises, the before and after pictures were stunning, and I have to admit that it has been many many years since I tried anything from Rimmel, they were probably my first foray into the world of makeup and we get seduced over the years by new and exciting launches and wander away from old favourites. Firstly I love the packaging, anything pink and shiny has my attention straight off, the brush is nothing less than amazing, slender and jam packed with short almost rubber looking bristles, you literally only need to be gentle when applying this mascara, it applies without any persuasion first coat every time, I needed only one coat of this to have me amazed at the length and look of my lashes, it is truly amazing ! However, my joy wasn't to last, withing an hour of being out, my daughter was attacking me with her finger and removing this mascara from my lids and under eyes as though I was a child ! I struggled all day, and kept mopping up the damage, not one to be deterred I tried again the following day, thinking it was my own fault for not wearing an eye primer, nope, same thing happened again with an eye primer, day three I thought I would try it with powder, not that I have a greasy skin but was giving it a good try out, unfortunately the same thing again, the mascara was on my lids just under my brows and again panda style under my lower lashes. Here's the thing, I am fortunate in that I am not short in the lash department and do have naturally quite long lashes, and am thinking that this product is so good at adding length it maybe just too much for me and causing the lashes to actually touch my skin, I so so want to love this, as my lashes look nothing less that stunning when wearing it, but unfortunately, my love affair is not to be. 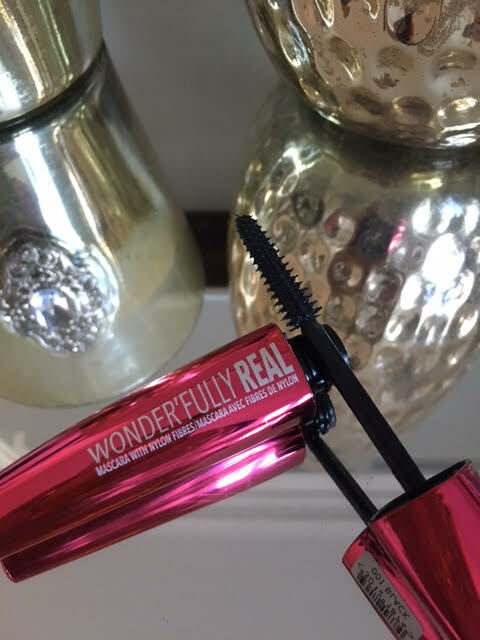 If, however you have shorter lashes that need some oomph I would say at 7.99 give this a try, it's not a bank breaker if you don't like it, and you may be the opposite of me and have total success.